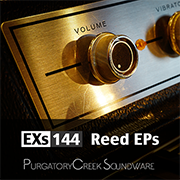 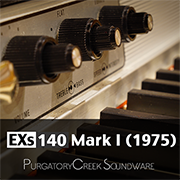 Note: When installing EXs libraries numbered 125 or higher, such as the new titles from Purgatory Creek, Bolder and KApro, System Version 3.0.4 or later is required. 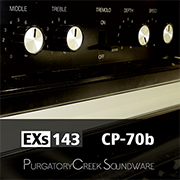 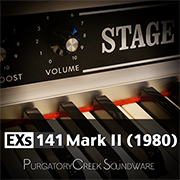 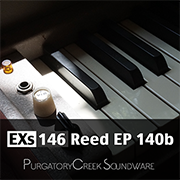 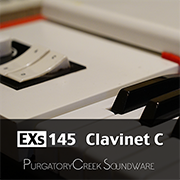 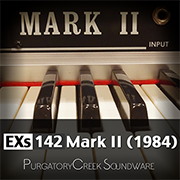 Purgatory Creek Soundware has just released nine new vintage keyboards libraries, including two collaborations with Acousticsamples, and two bundle packages. 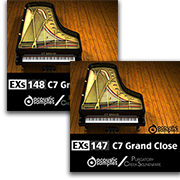 Acousticsamples is world renowned for their beautiful, highly detailed software-based sample libraries. 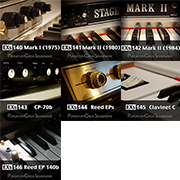 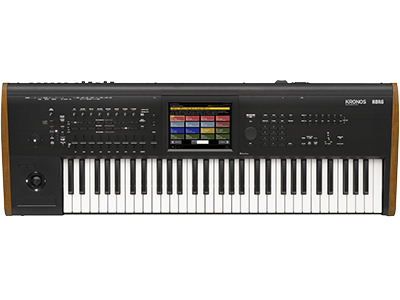 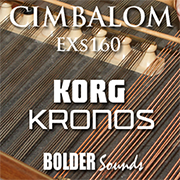 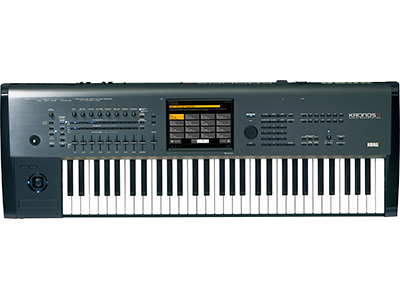 Now, Purgatory Creek Soundware has teamed with Acousticsamples to provide a selection of their extensive product line in Korg Kronos format. 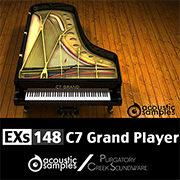 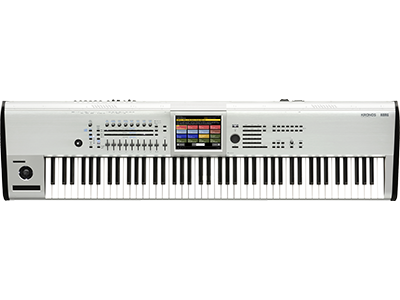 The first offering is the meticulously sampled C7 Grand piano, available in both close and player microphone positions. 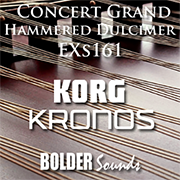 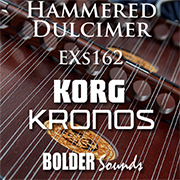 Bolder Sounds has just released three new Dulcimer libraries and one bundle package. 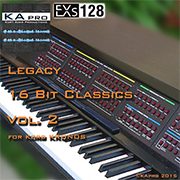 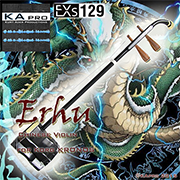 KApro has just released three new EXs sample libraries. 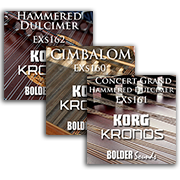 Home News Now Available! 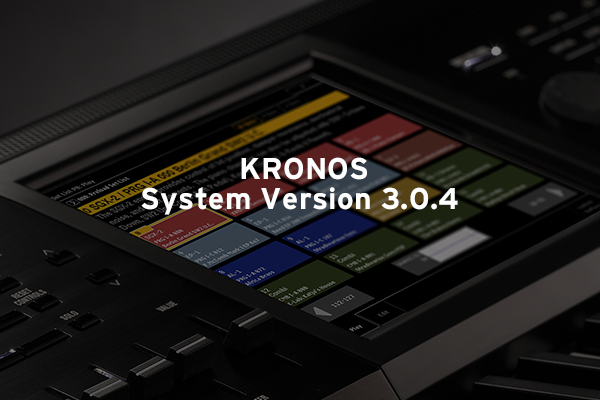 New KRONOS System Version 3.0.4 and fifteen new Sound Libraries: nine from Purgatory Creek Soundware including two collaborations with Acousticsamples, three from Bolder Sounds, and three from KApro.